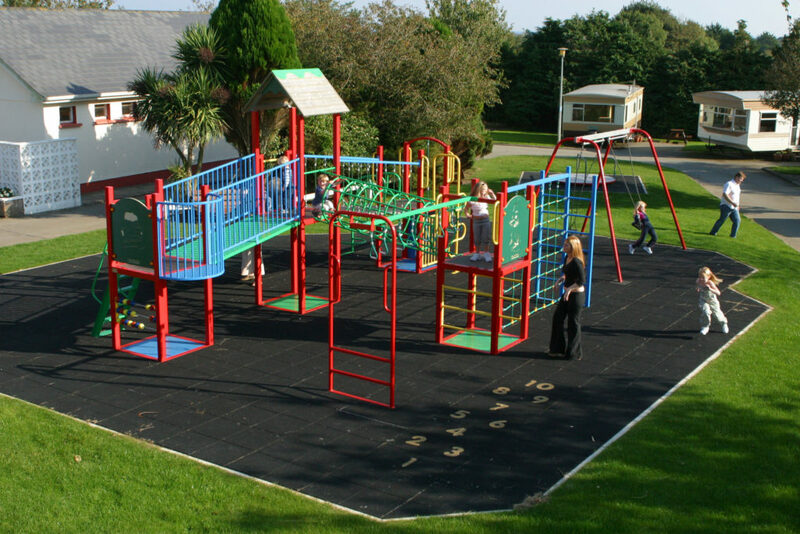 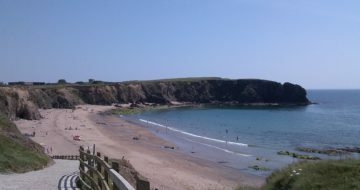 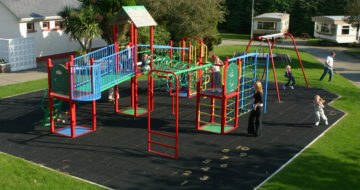 Ocean Island Caravan Park is set in the heart of the Hook Peninsula in Co Wexford. 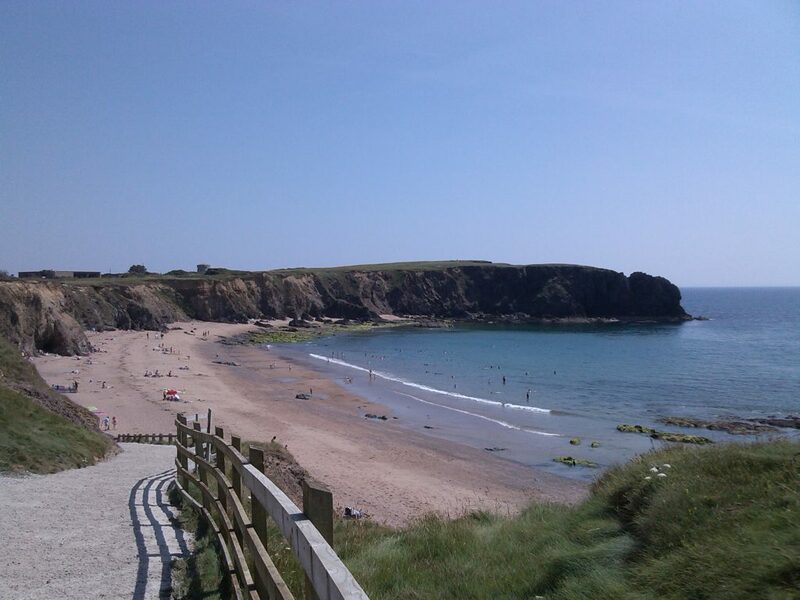 An area best known for its historic significance and its numerous beautiful sandy beaches with, fishing and swimming. 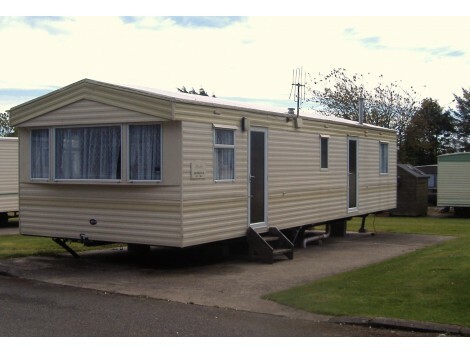 Set in a tranquil rural setting our mobile home park is the ideal place for your next relaxing Mobile Home or Camping family holiday. 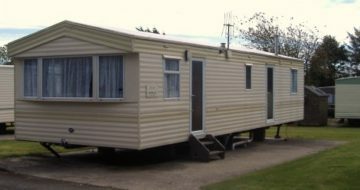 Ocean Island Caravan Park operates to exacting standards of safety and comfort to all those who want a restful holiday away from the noise and bustle of busy roads we offer seclusion and relaxation. 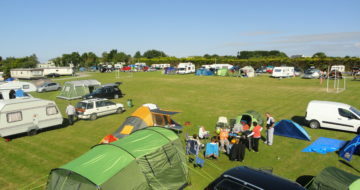 Having had over 30 years experience looking after our guests we feel we know exactly what they are looking for in their family holiday, that is why our customers have become friendly faces to us and many come back to us year after year. 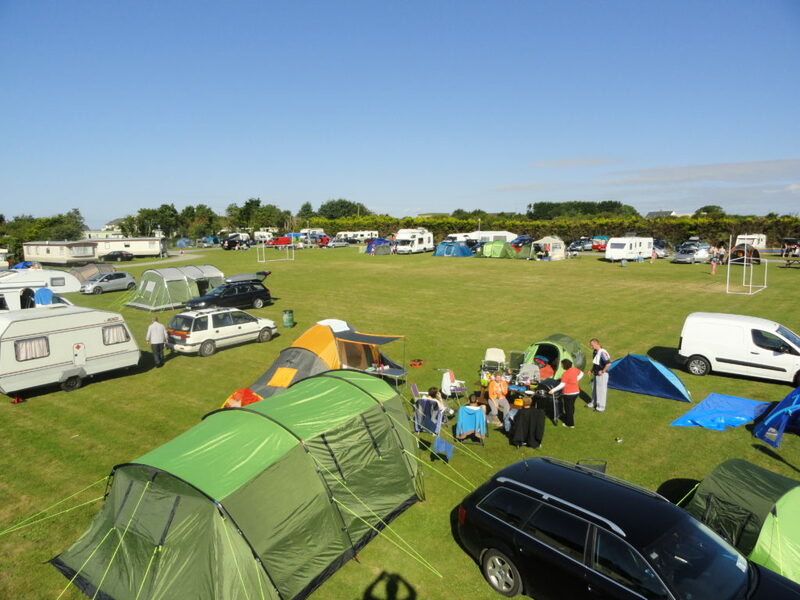 Campers and tourers can enjoy a safe haven in our sheltered camping area, whilst a variety of mobile homes are available for sale or for hire.